Big Bend Camping: Terlingua Ranch campgrounds include 7 private tent campsites, 2 open camp grounds with shared water spigots, and a horse camp for dry horse trailer camping. 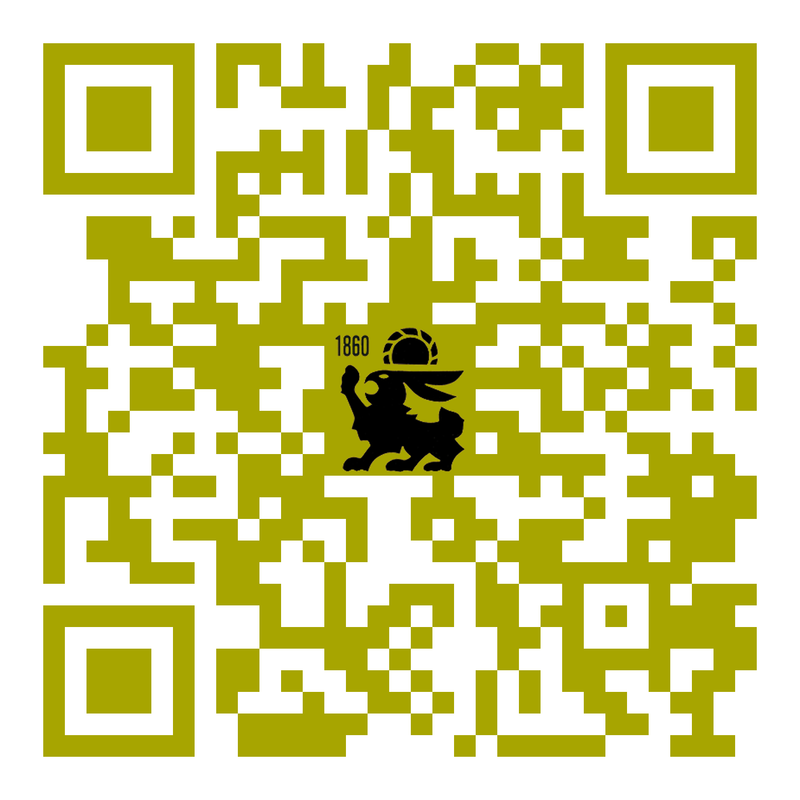 Regardless of season, the West Texas Rio Grande Big Bend region offers some of the best tent camping in the USA. 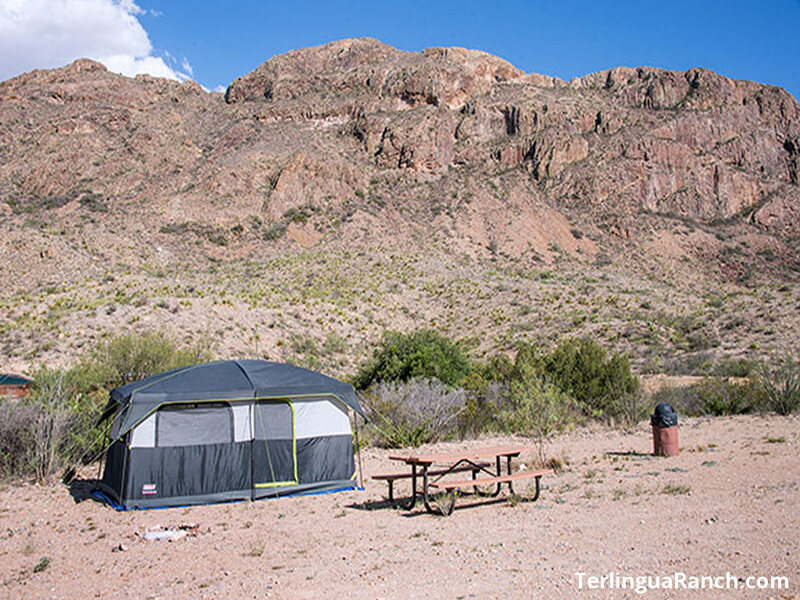 Terlingua Ranch Lodge is a top tenting choice, with seven private tent camp sites located in the southeast quadrant of our 425 acre resort – right along the base of Whitehouse Mountain (elevation 4,420 ft). 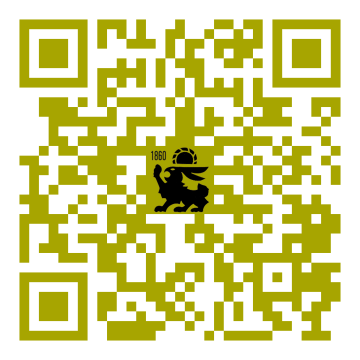 We also have two open campgrounds: Campground A and Campground B. Campground A lies in the southwest quadrant, just west of our lower RV Camps, while Campground B is located just south of those sites. 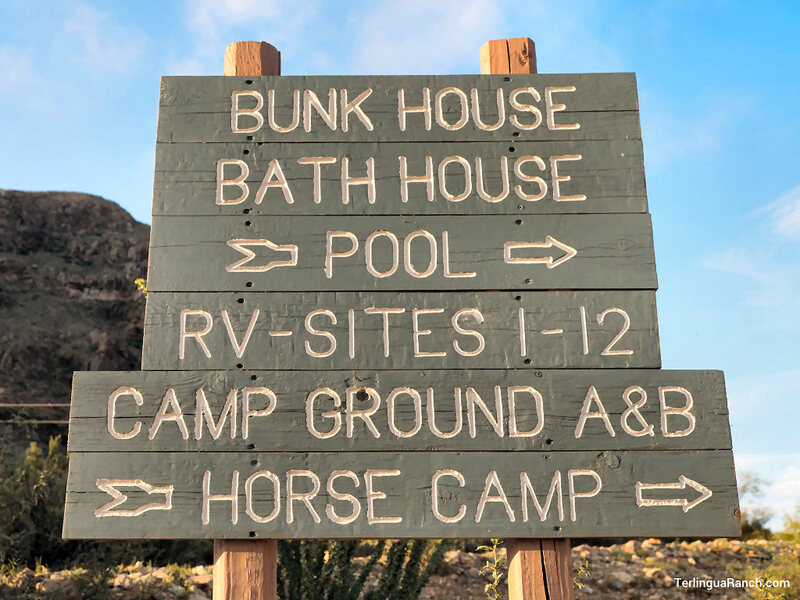 Campgrounds A and B each offer a shared water spigot. 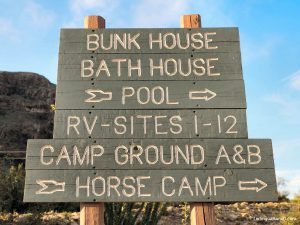 Our Horse Camp is just south of Campground A. We also offer a horse corral, stable and pens. 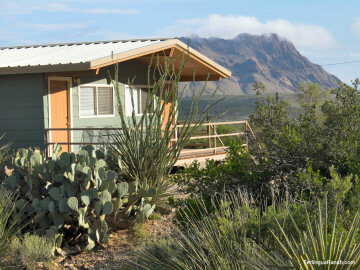 “We saw several jack rabbits… If you love the outdoors, quiet starlight nights and a cabin environment, then the Terlingua Ranch Lodge is a great place for your stay.”–Moe T.